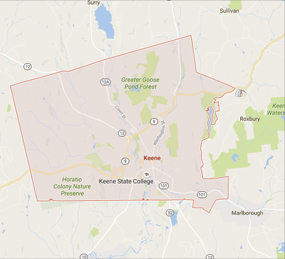 The Finance Department provides accounting, purchasing, payroll, billing, collection, debt management and cash management services for City of Keene departments. Additionally, it provides support services to the City Manager for the preparation of the annual operating budget and the six-year capital improvement program. Have a question for us? Click on link below to send us a message.